Where is the translucent/transparent keyboard on ipad? Discussion in 'iOS 7' started by loganfrye, Feb 20, 2014. 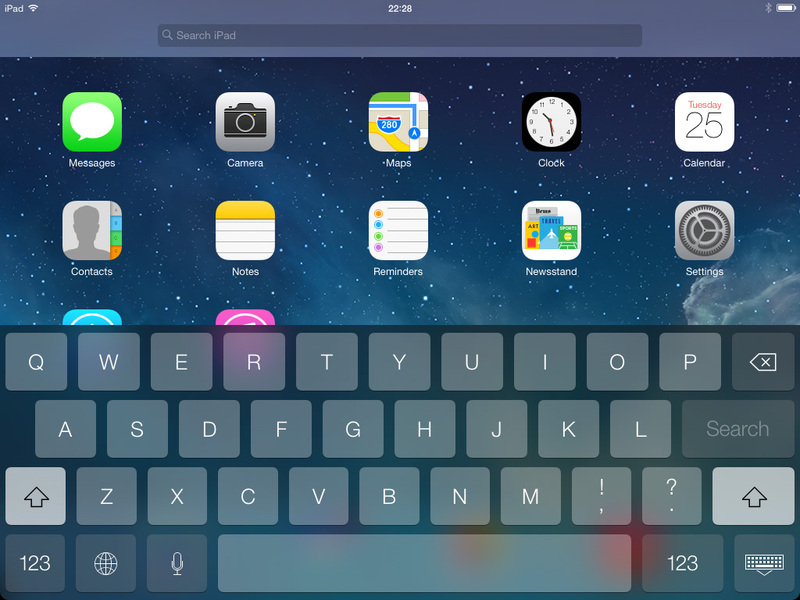 The translucent iPad keyboard is restored in iOS 7.1. Older devices don't get all the features with iOS updates that newer ones do. what a relief... 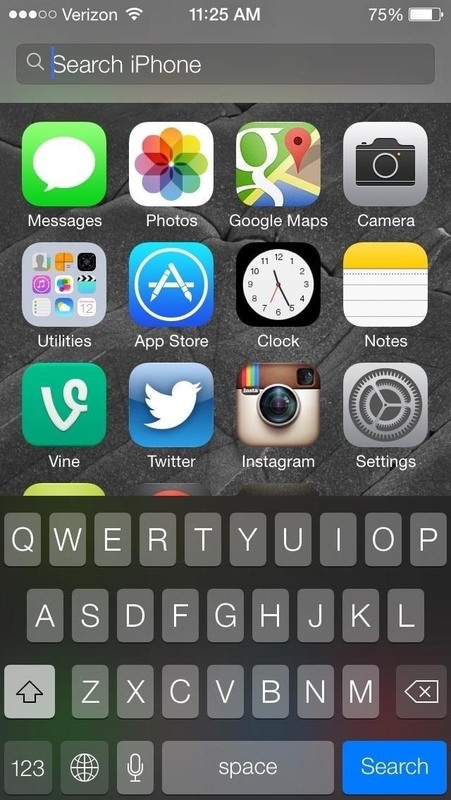 I'm obsessed with that keyboard lol. Why would they make it non-translucent for the final build of ios 7 on all iPads though? was it a compatibility issue? I think they may have been looking for ways to improve performance. 7.0.x on the iPad is horrendous. I still can't believe Apple actually allowed it to be released.